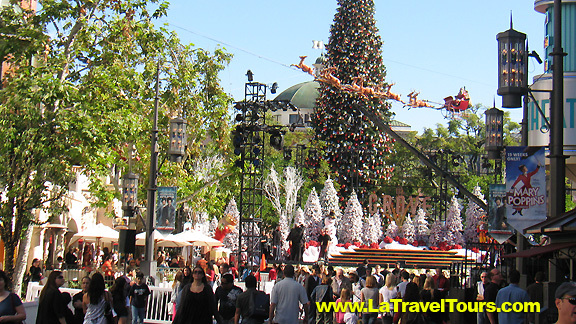 The Grove LA Presents Free Movies in The Park every Thursday http://ping.fm/mkpYS Movie time start at 8 pm. Free All-Time Favorite Movies Under The Stars! 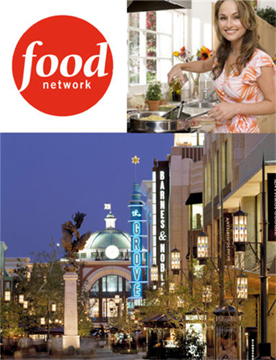 Free tickets to be a member of the audience for The Food Network’s hit series, The “Next” Food Network Star! 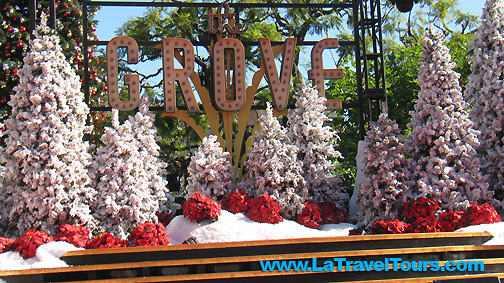 The “Next” Food Network Star will be filming at The Grove on Wednesday, February 10. On Set Productions will be casting the audience. 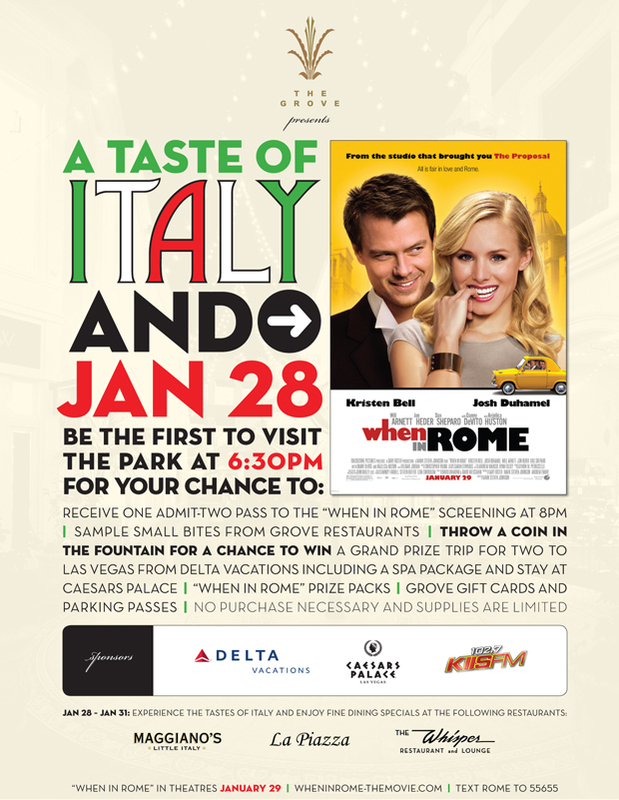 This is your opportunity to be seen on TV with special guest Giada De Laurentiis. 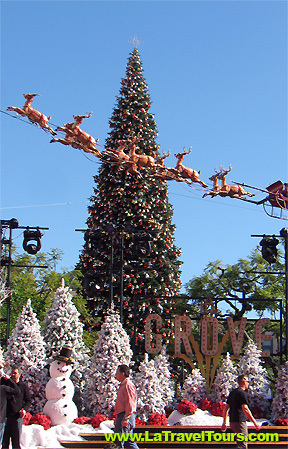 For your FREE tickets go to www.onsetproductions.com and click on The Grove logo. 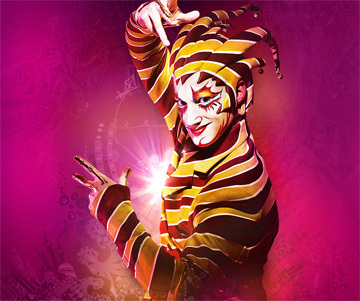 Tickets for all chosen audience members will be sent out this weekend. For further information go to www.onsetproductions.com. ©2010 Caruso Affiliated. Subject to change without notice.